Whether you’re applying for a scholarship, a place on a master’s course or a full-fledged job, you need to provide relevant information to sell yourself to those choosing the best candidate. The best way to do so is to create a killer resume or curriculum vitae (CV) that describes you, your experience and all you’ve achieved thus far. How do you know which type of document to produce, though? To some, a resume and a CV may seem like interchangeable words. It turns out there are differences between the two documents, as well as differences in the types of places you’d send a resume versus a CV. Being stuck in a job that doesn’t allow you to reach your full potential can cause a lot of unwanted stress and uncertainty for many people. We’re here to remind you that you aren’t stuck, and it’s totally possible to switch into a different industry, field or position. Maybe you’ve lost interest in your current profession, or maybe you’ve discovered a new interest in another field. 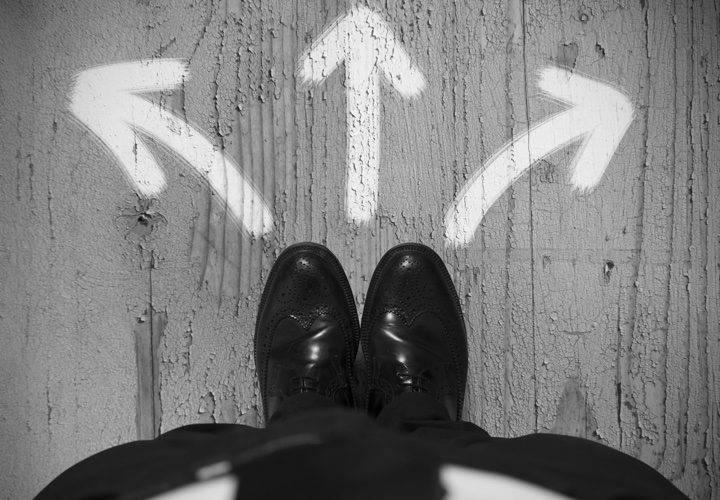 No matter the reason, deciding to switch careers is life-changing. To be successful at whatever it is you choose to do, you need to make the change the right way. Behavioral interview questions can reveal a lot about you. In addition to seeing if your skills and abilities align with the job duties, these can also indicate how your personality will fit the position and company. Your interviewer wants to see how you might react to certain situations that could come up with this job. It’s always good to prepare for these types of questions beforehand. Obviously, you can’t predict the exact questions they’re going to ask, but it’s good to have something in mind for what you think may come up. Look at the key skills listed in the job posting. These attributes are a good indicator of qualities that will come up during the interview. 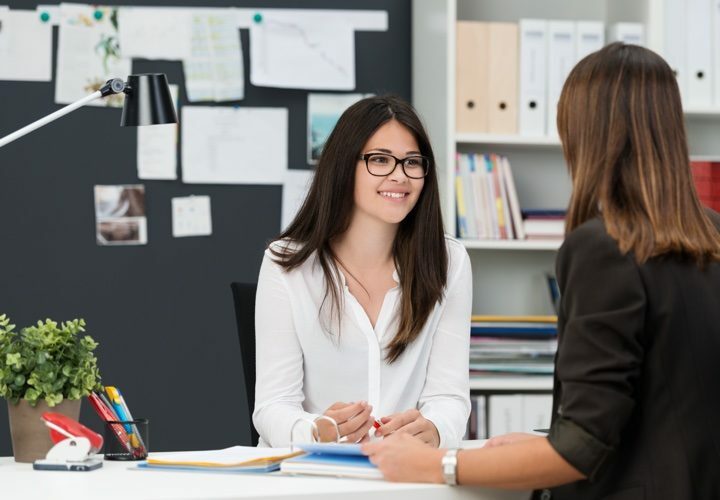 Here’s a complete list of behavioral interview questions to help you get ready for your next job interview. Give an example of a time when you had to work closely with someone whose personality was very different from yours. Talk about a time when you faced a conflict while working with a team. How did you handle it? Tell me about an experience working with a team that you found rewarding. Give me an example of a time you had to deal with a difficult coworker. Talk about a time when you were on a team with someone who wasn’t doing their share of the work. How did you handle it? What do you think is the most difficult part of being a member — and not a leader — of a team? Why? How do you deal with it? Have you had to be the mediator to settle an issue between two members? What happened? How did you resolve the dispute? 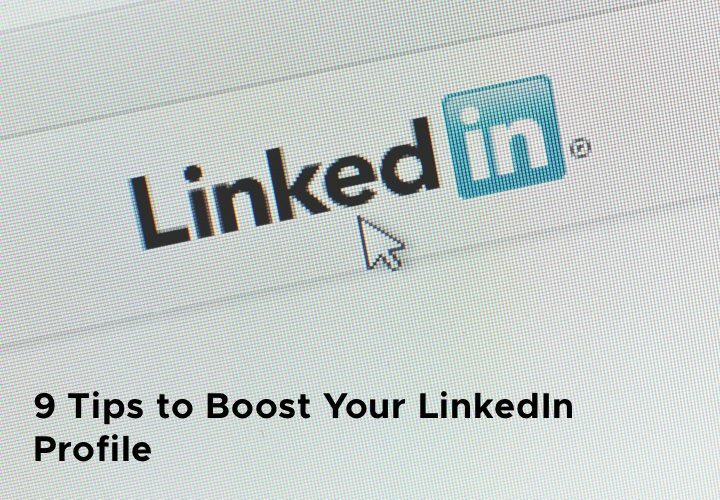 There are ways to boost your LinkedIn profile so you can network with more people. We live in an age where being social on the internet is incredibly common — for some careers, it’s even expected. More than likely, you have numerous social accounts, from Facebook to Instagram and everything in between. You probably also have a LinkedIn account. While all of these social sites have their purpose and ways to connect with others, it’s important to remember that they don’t all function the same. LinkedIn is supposed to be your professional site, where you connect with business associates and look for jobs. Like Facebook, you can post on LinkedIn but remember to keep it professional. Unlike Facebook, you probably don’t spend a lot of time on LinkedIn. You probably visit it sporadically, when you’re looking for a job or adding a new professional contact you’ve met at a meeting or conference. 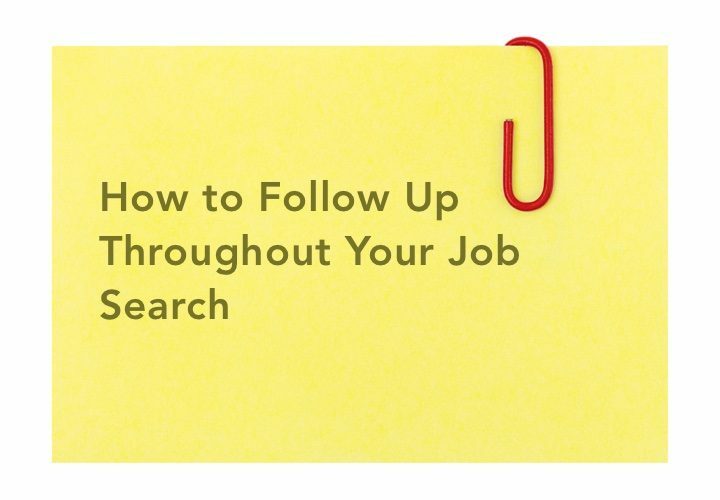 You may not always be looking for a new job, but that doesn’t mean your dream job isn’t out there looking for you. By keeping your LinkedIn profile up to date, potential employers can find you, and it allows you to grow your personal brand. A few decades ago, the thought of putting a photo on your CV or resume would have been absurd. Adding an image to your resume would have appeared cheap or unprofessional, immediately shutting down your chances of getting an interview for the position. But does that same idea still apply today? 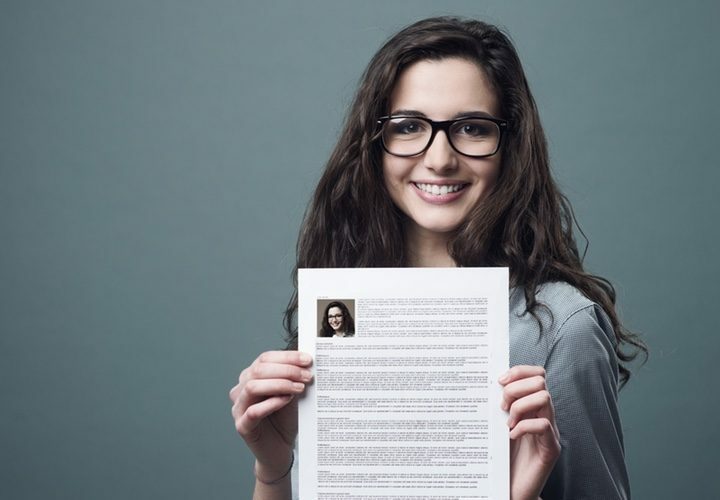 There are mixed opinions over whether you should include an image on your CV. While some career experts say it’s still a big no-no when submitting an application, others believe it’s a great way to stick out from the crowd of individuals going after the same job. 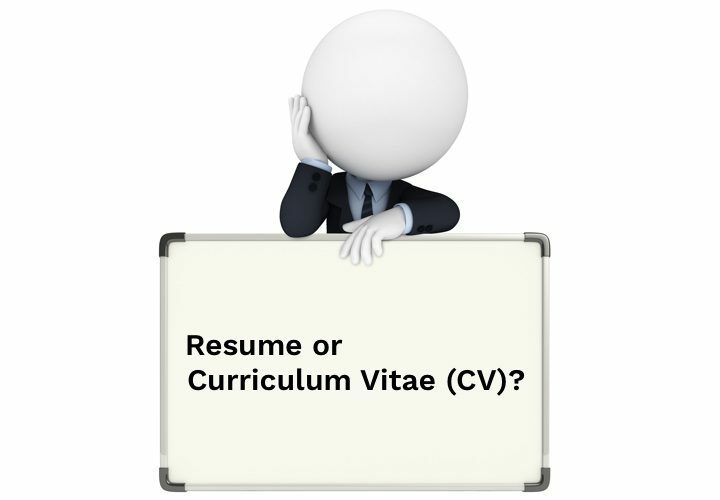 But whether an image is appropriate on a CV depends on the situation, industry and the job location. In fact, in some European countries, including an image on your resume is a requirement.